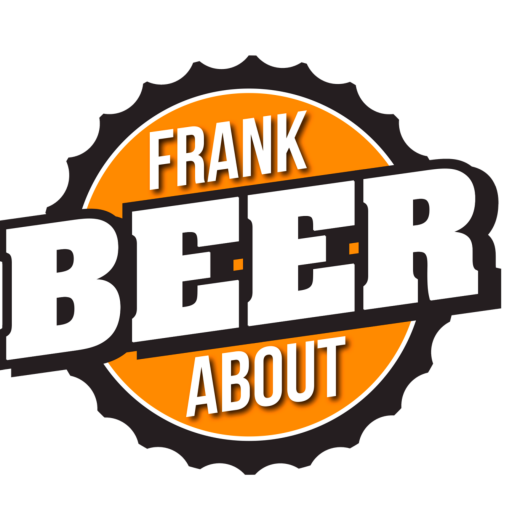 Stout, chocolate, coffee – what’s not to love? Here’s why. 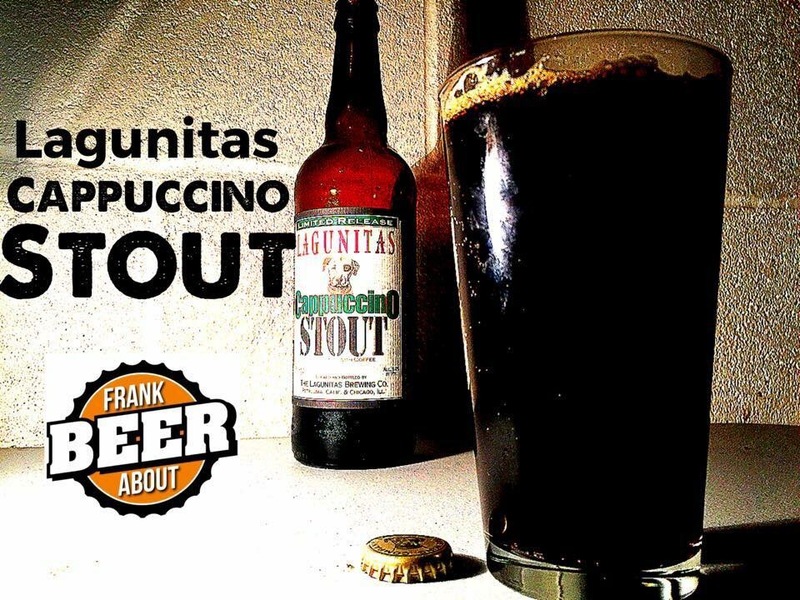 Lagunitas Cappuccino Stout is a rich with coffee flavors – and amazingness. Christian, here – I’m a BIG fan of Lagunitas Brewing Co, and coffee and, well, stout. So when I saw a beer called Cappuccino Stout, I jumped at it. This one’s a beauty – completely opaque with a dark head. The aroma is a subtle, cold-brewed coffee with hints of bitter dark chocolate. The taste is warm & toasty with mild sweetness, with coffee making its presence known in the aftertaste. I noticed that the more you drink this, the more you get a mild “alcohol” flavor happening. But with this being a heavy 9.2% abv, it’s understandable. Overall, this one is pretty good and, if you can find it, is well worth picking up, particularly at it’s price point. Casual fans can easily enjoy this one as a sipping beer on its own, or paired with a rich dessert. I, myself, could really go for another!